Kids lived their dreams of being firefighters during OCFD No. 2’s open house last year. 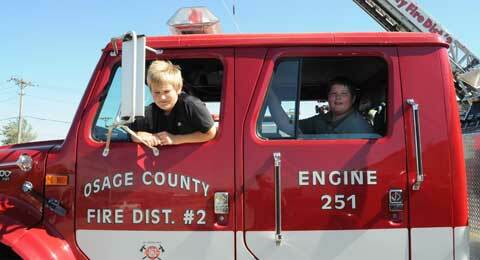 To wind up Fire Prevention Week, Osage County Fire District No. 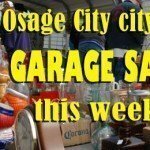 2, based at Osage City, will host an open house Sunday and transport fire prevention poster winners to school in fire trucks Friday. On Sunday, Oct. 15, 2017, the fire district will host its annual open house, from 10 a.m. to 2 p.m., at the fire station. Local firefighters will offer fire prevention safety tips and fire truck rides. A LifeStar helicopter is scheduled to land and be available for inspection. Child safety seat technicians will be available to check child safety seats, and there will be door prizes, smoke detector batteries and food (while available). Fire district personnel will meet poster winners early Friday morning at the station, from where they will head to school in fire trucks. 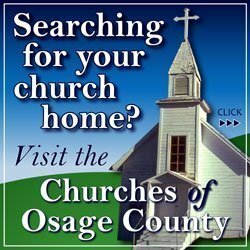 During the day, firefighters will give fire prevention presentations to students at Osage City Elementary School, Three Lakes Pre-School, Osage City, and Osage City preschool. The Osage County Fire District No. 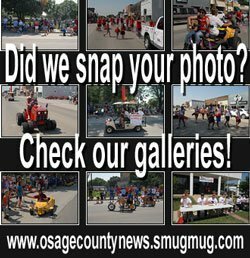 2 station is at 911 Laing St., Osage City.